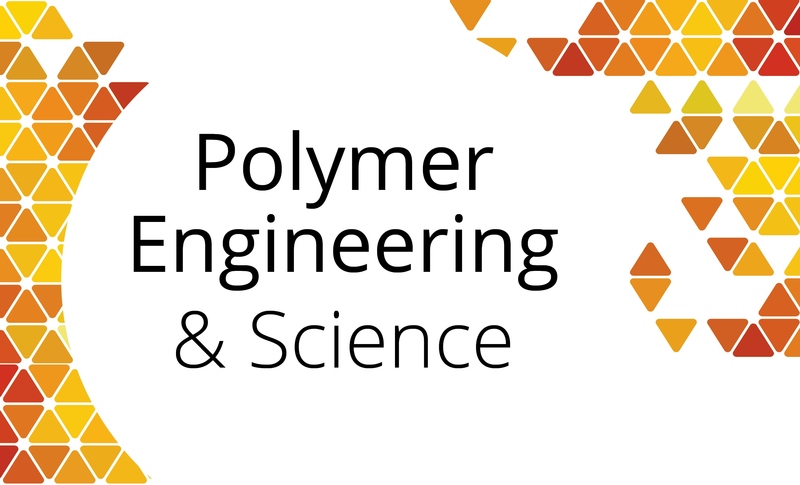 What is polymer engineering? How are the job prospects in polymer engineering? And how does the field of polymer engineering impact renewable energy sector? My friend and guest blogger, Sujoy Sengupta and I will answer those questions. A polymer is a large molecule (macromolecule), which is composed of many repeated subunits. Due to their broad range of properties, both synthetic and natural polymers play essential and ubiquitous roles in everyday life. Examples of synthetic polymers include nylon, polyethylene, polyester, Teflon, and epoxy. Natural polymers occur in nature and can be extracted. They are often water-based. Examples of naturally occurring polymers are silk, wool, DNA, cellulose, and proteins. In the 21st century, we are surrounded by different types of things or structures that are made by different types of polymer products such as plastic, molded material, synthetic fibers, rubbers etc. The use of all these polymer products is increasing day by day. The requirement of eco-friendly & recyclable plastic and proper management of the polymer products is also rising at the same time. This job is done by Polymer Engineers. They use the principles of plant design, process design, thermodynamics, and transport phenomena to develop new products. Recently many polymer and petrochemical industries have started functioning throughout India as well as abroad. Consequently, the importance of Chemical Engineering or Polymer Engineering as a viable career option has increased many times. 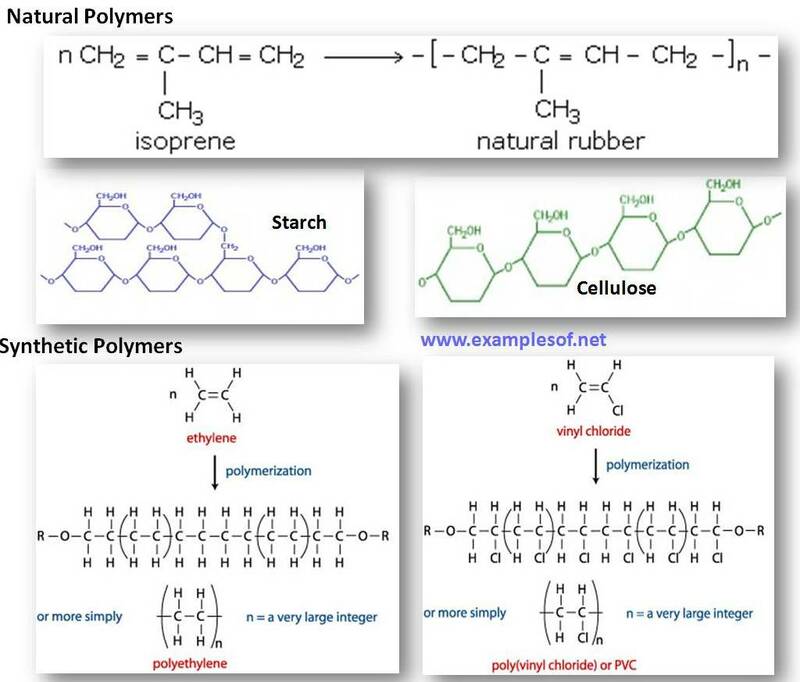 This subject describes major polymers, structures of different polymers, relations between their properties and their applications. Polymer Engineering is a broad concept and its applications can be observed in industries such as Petrochemical, Packaging, Sports, Pharmaceuticals, Perfumes & Preservatives, Plastic Materials etc. This field of Engineering is likely to grow in future days. So candidates with requisite educational qualifications and other necessary skills can opt for this career. A Bachelor degree (B.Tech) in the Polymer Engineering/Materials Engineering/Chemical Engineering is the minimum required qualification to start a career in this field. For the aspirants who want to get into the academia, a Master degree (M.Tech or MS) and a doctoral degree (Ph.D.) will be the requisite qualification. State license may be required in the US and in European countries. You to pass 10+2 exam with the subjects Physics, Chemistry & Mathematics (with 50% marks in average in all the three subjects together) from a school recognized either by the State Government or Central Government. The next step is to appear and qualify in the Joint Entrance Exam (Mains) which is the national level test to get admission in Engineering Courses in any Universities or Engineering Colleges throughout India. The individual will be admitted to the Institute or College according to his rank he has obtained in the Exam. 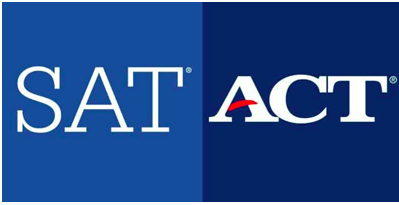 Presently this exam is conducted by the National Testing Agency (NTA) in India. The JEE (Mains) exam is conducted on the first Sundays in the month of April. To get admission for M.Tech degree in different IITs (Indian Institute of Technology) and other reputed institutes you need to qualify in the Graduate Aptitude Test Exam (GATE). On the basis of your GATE scores, you can be admitted to a particular IIT. The GATE exam for the year 2019 will begin at 9. A.M IST on Saturday, 2nd February and ends on Sunday, 10 February. Candidates with an M.Sc degree in Physics or Chemistry are also eligible to apply for an M.Tech course in Polymer Engineering. He should have a creative mind. The Polymer Engineer or technician should have the ability to analyze every aspect of the manufacturing process of a polymer product. He should have inquisitive mind throughout his career. He must always pay attention towards every step of the manufacturing process of the Polymer products and the operational procedure of the handling of manufacturing products. The Polymer Engineer/Technician must have the ability to work in a team. The ability to communicate in the English language (verbal and writing) is mandatory. 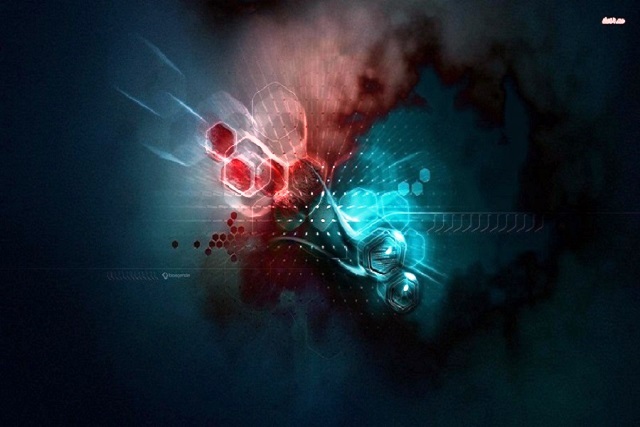 Sound knowledge in science subjects like physics, chemistry, and mathematics. Additionally, you should be well familiar with computer science which is indispensable in any Engineering education. Last but not the least he must always remain updated about the latest scientific development in the field of Polymer Science. You should always keep sufficient knowledge about the Polymer technology which is changing continuously. You should always strive to learn new techniques & technologies about this field by attending different short courses, seminars arranged by the Industry & different scientific communities from time to time. Generally, Polymer Manufacturing Industries employ Polymer Engineers. The common job profile of Polymer Engineers will be of various types such as Production Supervisors, Quality Control Inspectors, Mold Designers, Production Planners, Production Engineers/Technologist, Polymer Scientist, Quality Engineers, Polymer specialist etc. The Polymer Engineers can work in these profiles in both Public & Private Sector Organizations. The Indian plastics industry produces and exports a wide range of raw materials, plastic-moulded extruded goods, polyester films, moulded / soft luggage items, writing instruments, plastic woven sacks and bags, polyvinyl chloride (PVC), leather cloth and sheeting, packaging, consumer goods, sanitary fittings, electrical accessories, laboratory / medical-surgical ware, tarpaulins, laminates, fishnets, travelware, and others. Export of plastic products from India increased by 17.1% to US$ 8.85 billion in 2017-2018 as compared to US$ 7.56 billion in 2016-17. Exports of plastic raw materials stood at US$ 3.24 billion in 2017-18. During 2017-18, major importers of Indian plastic products were US (US$ 1.11 billion), China (US$ 728.31 million), UAE (US$ 440.81 million), Italy (US$ 403.94 million), Germany (US$ 367.02 million), Turkey (US$ 334.18 million), UK (US$ 318.25 million), Bangladesh (US$ 257.14 million) and Nepal (US$ 205.82 million). In recent years, the polymer industry is witnessing a very rapid growth. Due to the importance of the field in our daily lives, the requirement for Polymer Engineers is rising at a very fast pace. Polymer Engineers with enhanced knowledge is finding good positions in the industries viz. Petroleum Industry, Oil Industry, Polymer Industry, Rubber Industry etc. Efficient handling of manufacturing products & the manufacturing of tools which can be used for the management or disposal of waste is some of the reasons for which this Industry is gaining importance day by day. So it can be observed that the Industry is performing well and it will take a few more years when everybody will make a career of their choice. 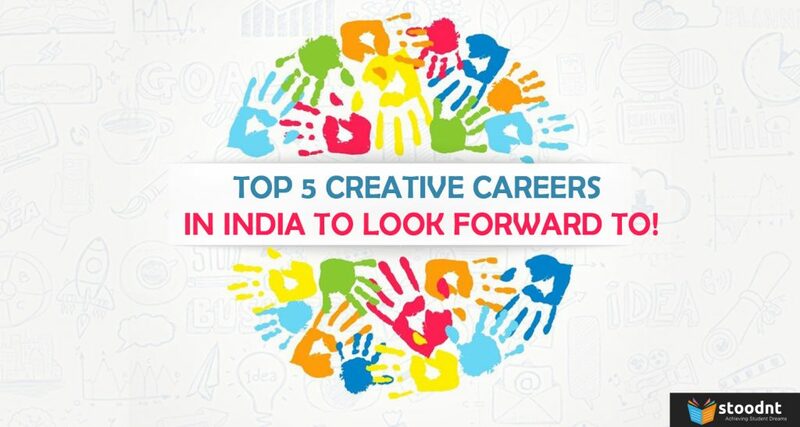 Indian market is contributing its best to make this Industry a success and encouraging people to come forward and begin their career with it. The public sector firms like Central Glass & Ceramic Research Institute, Kolkata; National Institute of Technology, Rourkela; Central Salt & Marine Chemicals Research Institute offer Junior Research Fellowship Programme with a monthly stipend of Rs.16,000/-. The candidates need to qualify the UGC NET and UGC-CSIR National Eligibility Test conducted by NTA to apply for these fellowship programmes. After acquiring an M.Tech degree with at least 55% marks in aggregate one can sit for the NET. The candidates who have secured 60% marks in their B.Tech degree can work as a Scientist or Engineer in Indian Space Research Organization (ISRO) with a monthly salary of Rs.40,000/-. Bachelor degree holders can also find employment in the departments under the Ministry of Petroleum & Natural Gas, Oil India Laboratories, Petrochemicals Engineering Plants and Oil & Natural Gas Commission (ONGC) etc. The candidate can also opt for the position of Lecturer in different Engineering Institutes. To get into teaching profession the candidate needs to qualify in the UGC NET exam currently conducted by National Testing Agency (NTA). By securing at least 55% marks in the M.Tech level he will be eligible to appear for this exam. The next UGC NET exam is going to be held in the month of December 2018. The exam takes place twice a year generally in the month of July & December. You can find employment in the mechanical/engineering division, sales, marketing, and business development functions of the MNCs like Windmoller & Holscher, Allied Solutions India Pvt. Ltd., Apollo Tyres Limited, Ceat Limited, Kraton Polymers LLC, Polymer Technologies Inc etc. BASF Construction Chemical India Pvt. Ltd. Compared to other Engineering Graduates the starting pay package of a newcomer Polymer Engineering professional is relatively high. In the case of the private sector, a polymer engineering professional can expect a monthly salary ranging from Rs.9000/- to Rs.12000/- at the entry-level. In the case of the public sector, the salary will be between Rs.10,000/- to Rs.15000/-per month. The candidates who are holding an M.Tech degree in Polymer Engineering is entitled to receive a salary ranging from Rs.15,000 to Rs.20,000 per month. The Professional Engineers who have acquired approximately 5 years of experience can get a salary between Rs. 35,000 to Rs. 50,000 within the engineering functions. For the sales and business development positions, salaries range from Rs.50,000 to Rs.80,000 per month. The more senior professionals who have gained 15 to 20 years of experience can work as a consultant advisor in huge reputed firms with a salary ranging from Rs.80,000/- to Rs.100,000/- p.m. The industry is searching for processes and products that are more sustainable. The same applies to plastics and polymers. In this section, we will look at the scopes of polymer engineering in renewable energy and sustainability. The environmental friendly polymers contain the polymers or their composites which are either biodegradable or biobased (from renewable resources). Their carbon-neutral lifecycle may reduce the emission of carbon dioxide and the dependence on petroleum-based materials, and then reduce the human footprint on the environment. Research and development of the environmental friendly polymers materials or “green materials” are of great importance in the academia and industry. 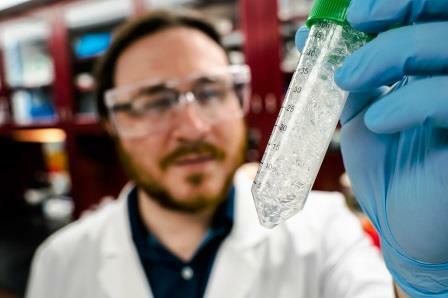 Polymers are increasingly finding applications in the areas of energy storage and conversion. 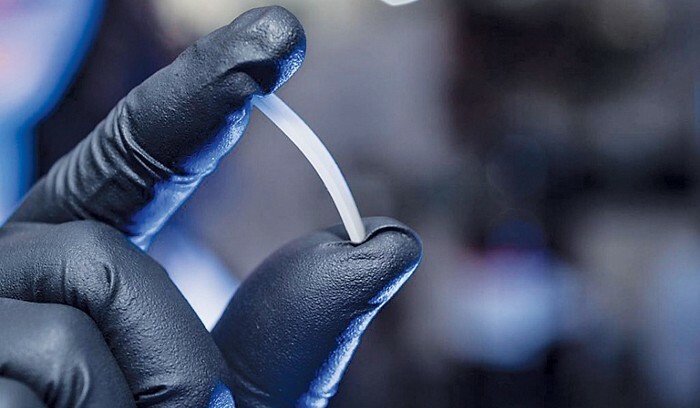 A number of recent advances in the control of the polymer molecular structure which allows the polymer properties to be more finely tuned have led to these advances and new applications. Organic or ‘plastic’ solar cells are attractive for solar photoelectric energy conversion applications where low cost (such as large area), lightweight, and flexible shape are desired. The photoelectric power conversion efficiencies of currently reported organic/polymeric photovoltaic materials are still relatively low (typically less than 10% under AM 1.5 and one Sun intensity), and the three major losses are still severe, i.e., the ‘photon loss’ due to mismatch of materials energy gaps versus the sunlight photon energies, the ‘exciton loss’ and the ‘carrier loss’ due to poor solid state morphologies of existing polymeric donor/acceptor binary systems. Therefore, both molecular frontier orbitals (HOMOs, LUMOs) and phase morphologies need to be engineered to further enhance the efficiency. The vast majority of solar panels in use today are inorganic and silicon-based. They’re more efficient (the current record stands at 26.6% efficiency, reached in Japan in 2016) and have a longer lifespan than organics, but they’re also much more expensive to manufacture. 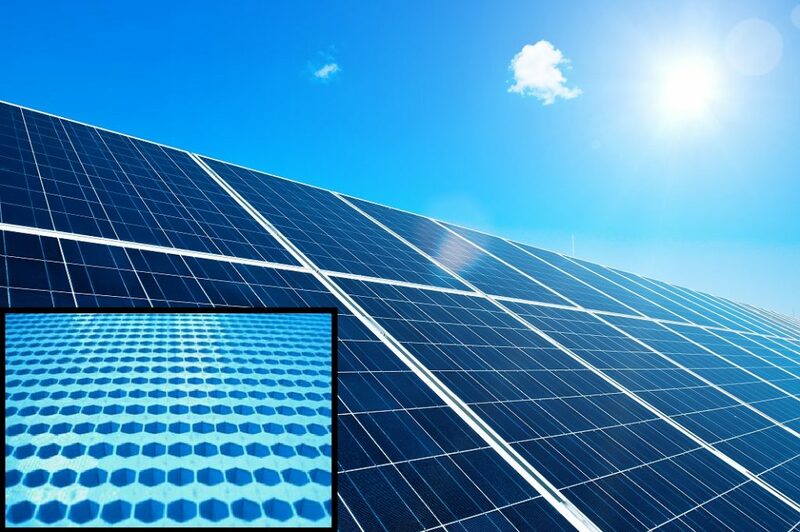 Organic solar cells, on the other hand, are made of polymers. This means they can be assembled using existing polymer processing technologies, which makes them cheap to produce; but their efficiency is half that of inorganics at 13.1%. So, you’ll get double the energy from a silicon-based cell than you will from a polymer-based cell of the same size. Besides being lower-cost, organic cells are also thin, flexible, and transparent. 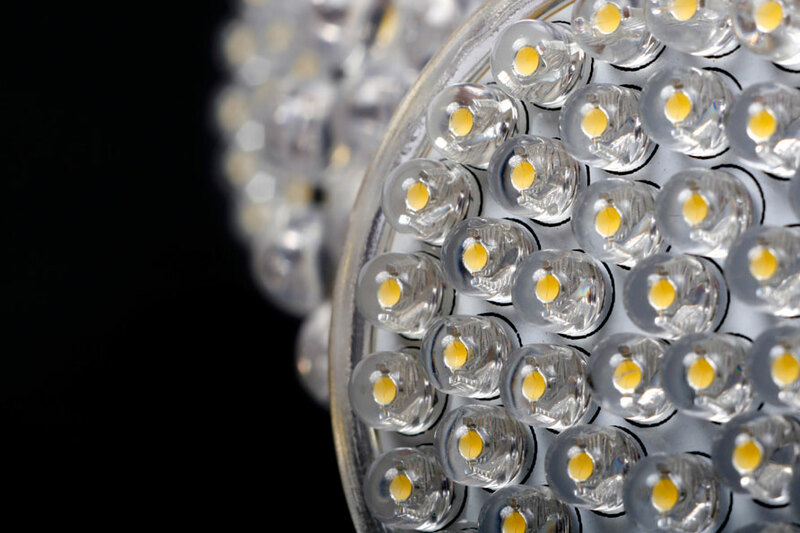 Hence, increasing the energy efficiency of the polymer-based cells would be a great area. Additionally, the development of P- and N-type semiconducting polymers with high performing ZT values (an efficiency metric for thermoelectric materials) for use in the thermoelectric generators (TEGs) would be another exciting area of research & development. Here are a few more exciting areas in the field of polymer engineering and photovoltaic research. 1. Increase the efficiency of conversion to other forms while also reducing the cost. 2. Store energy more efficiently and reduce the costs. 3. Find newer ways to convert solar energy into useful forms.